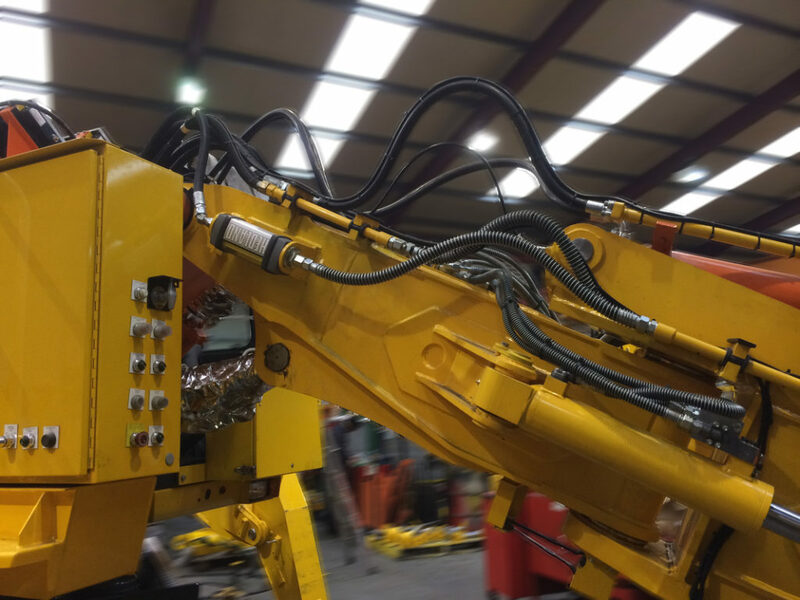 With more than 30 years’ experience in hydraulics and a large range of seamless tube on the shelf we are sure to be able to help. We also offer a wide variety of hydraulic end forms such as ORFS, Triple-Lok and Walform, along with nuts and rings either loose, or assembled to DIN 2353. We can work to your drawings, samples or even come to site to help “pipe-up” new developments.